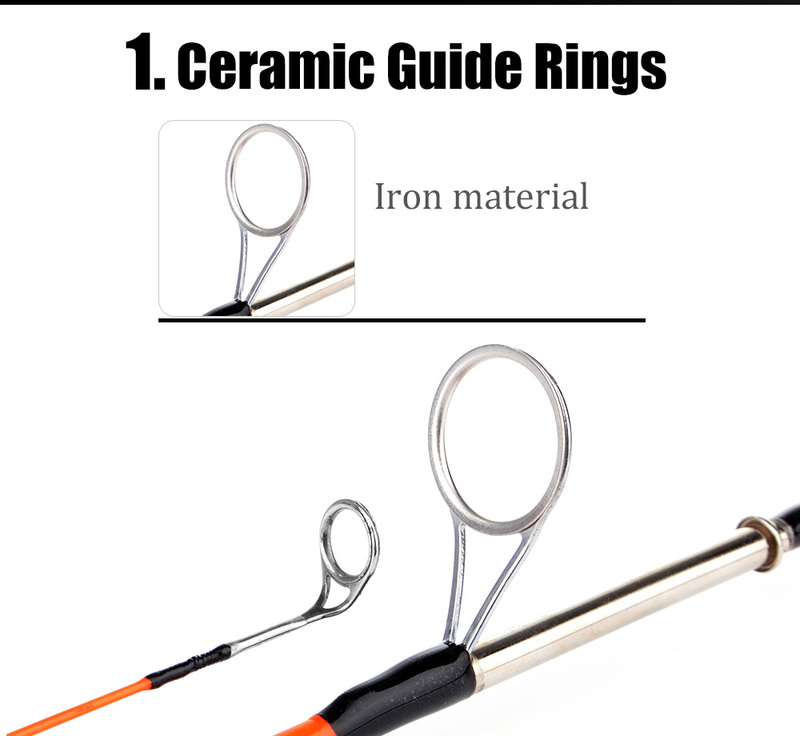 Retractable fishing rod， portable, compact, lightweighted and easy to use. Fits pocket, glove box, backpack. Durable and solid material,fashion wooden pattern style design. Perfect gift for the fisherman and kids who want to learn fishing.